During the early days on the wild frontier, the beaver was a creature to be prized and was sought after for its fur. Well, those days have long since past and now the beaver is becoming a major pest causing damage to property and the environment. 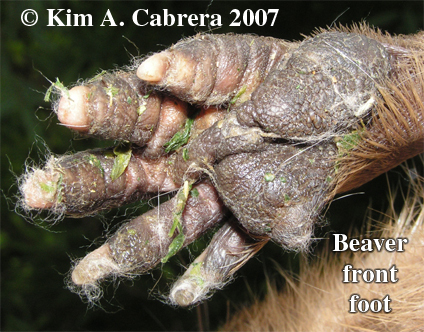 Due to the decline in demand for its fur, the beaver is no longer heavily pursued and its population has swelled. Our local rivers and waterways are no exception. Beavers today are found throughout all of the North American continent. Here in Ohio, biologists believe beavers are present in almost every county. 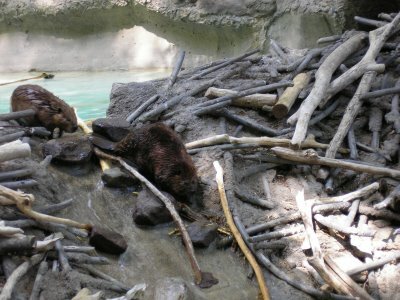 Given their large size and the limited amount of time they spend away from the protection of water, adult beavers have relatively few natural predators. Because of the low natural mortality and an abundance of suitable habitat, Ohio's resident beaver population currently is expanding, but the exact statewide population has not been estimated. Because human populations continue to expand into more rural areas where beavers are more prevalent, humans are encountering beavers more often than ever before. Thus, as beaver populations continue to expand into new habitats, many residents will be looking for ways to control the damage caused by beavers. Lodges are dome-shaped are built in deep water. Lodges are built with wide bases, sometimes up to 20 feet wide. The top can stand ten feet high. Entrances are under water and the beavers swim away from the lodge before surfacing. Dams and lodges are constructed of interwoven branches. The water behind the dam generally is backed up to a depth of four to six feet. Dams can be wide, often five feet or more. The length of the dam depends upon the width of the stream. Beaver ponds provide habitat for various species of fish, and other mammals, such as otters, that feed on the fish. Ospreys and other birds will nest in the dead snag trees that are killed by the flooding caused by the beaver pond. These birds feed on the fish in the pond. Although incidence is rare, beavers may pose a potential threat to humans from several diseases associated with them or the habitats that they have created. Giardia limbia, a pathogenic intestinal parasite, can be transmitted or deposited with the feces of beaver and other mammals into water systems. Drinking water supplies (e.g., ponds, reservoirs) that have been contaminated with Giardia and lack chlorination or fine mesh filtration treatment facilities can lead to the spread of giardiasis, an intestinal ailment that can be debilitating to those infected with the parasite. Ro-pel® would be most effective when used at the first indication of beaver presence or in areas where beavers are most actively feeding. However, as is true with many other repellents, frequent reapplication may be required to maintain best results. 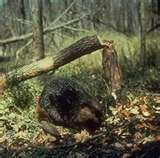 If all attempts to deter beaver from your land have failed, then removal of the problem animals may be necessary. 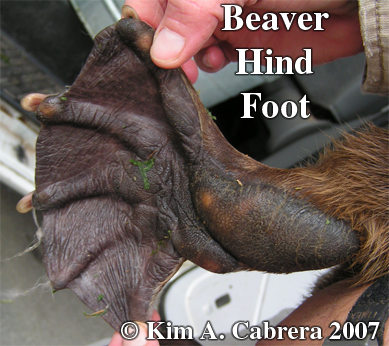 Trapping, even though landowners may be allowed to use traps to capture beaver, many individuals today are not familiar with the technology nor do they possess the equipment and field skills necessary to be successful. Thus, trapping may best be left to professionals. As a licensed trapper I am capable of deterring and or removing your wildlife problem.